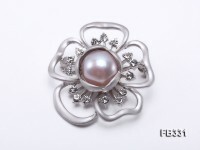 Charming 12mm flatly round white freshwater pearl brooch for sale. 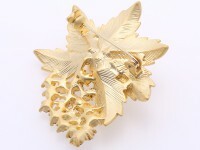 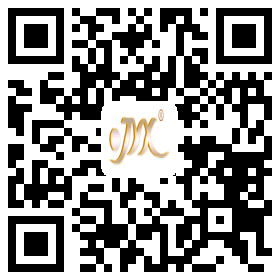 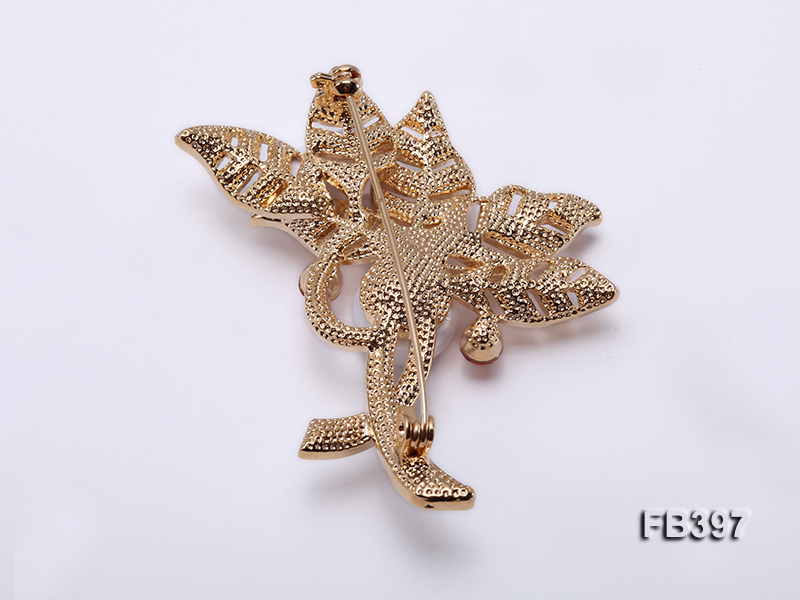 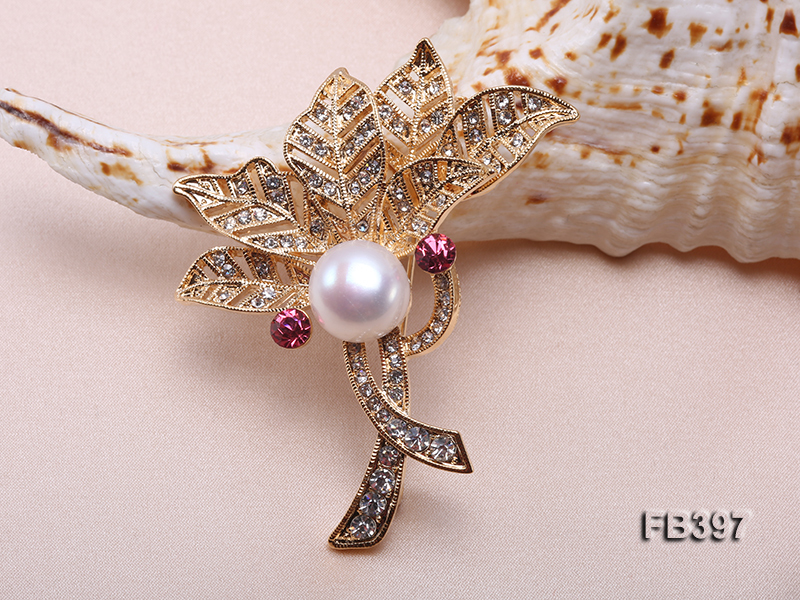 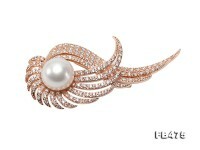 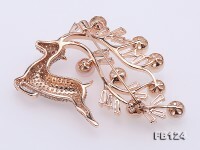 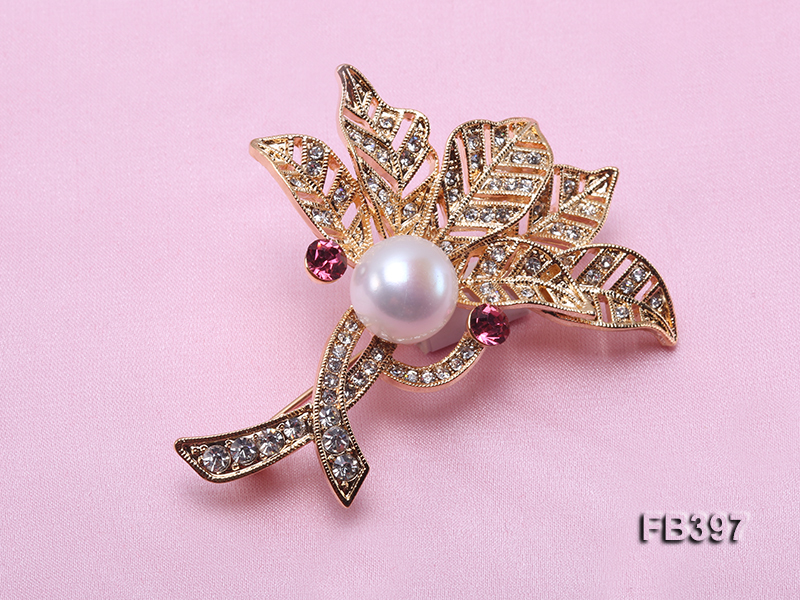 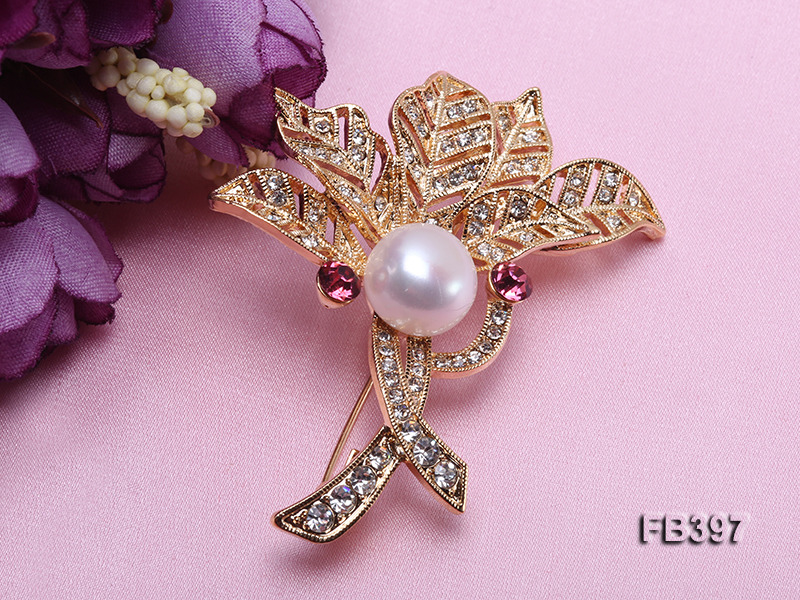 The gentle luster of white pearl goes perfectly with the golden copper brooch, which is decorated with shiny zircons. 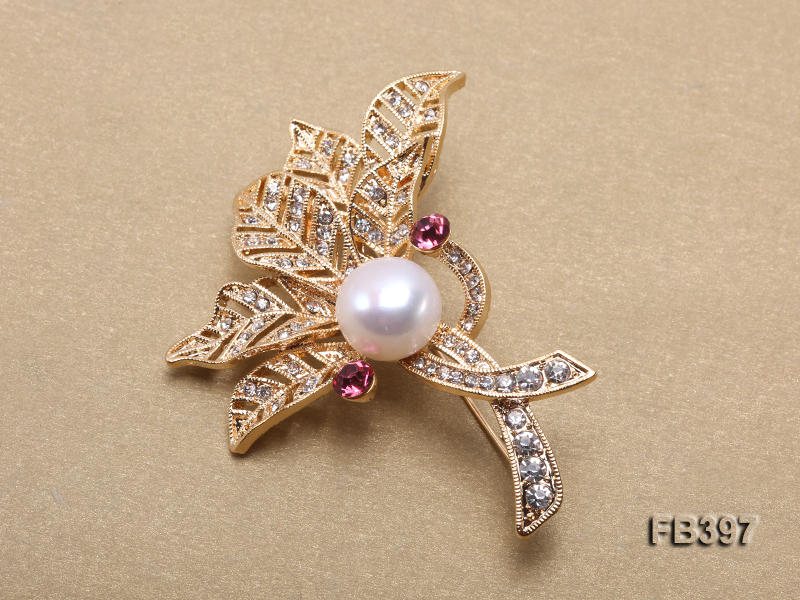 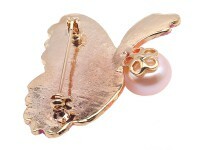 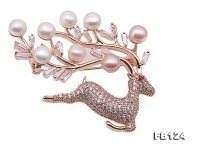 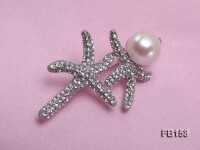 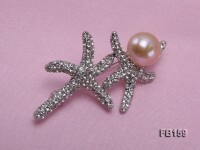 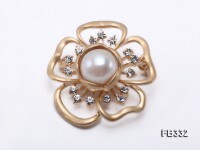 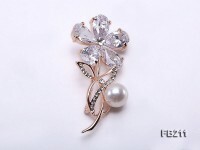 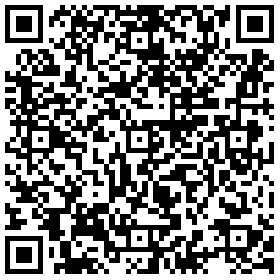 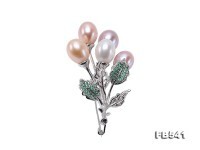 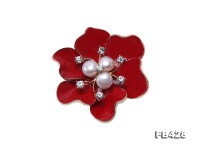 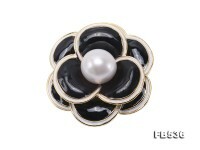 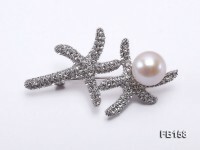 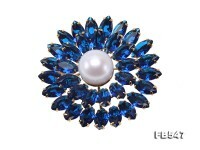 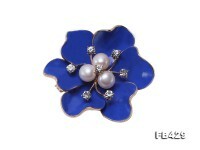 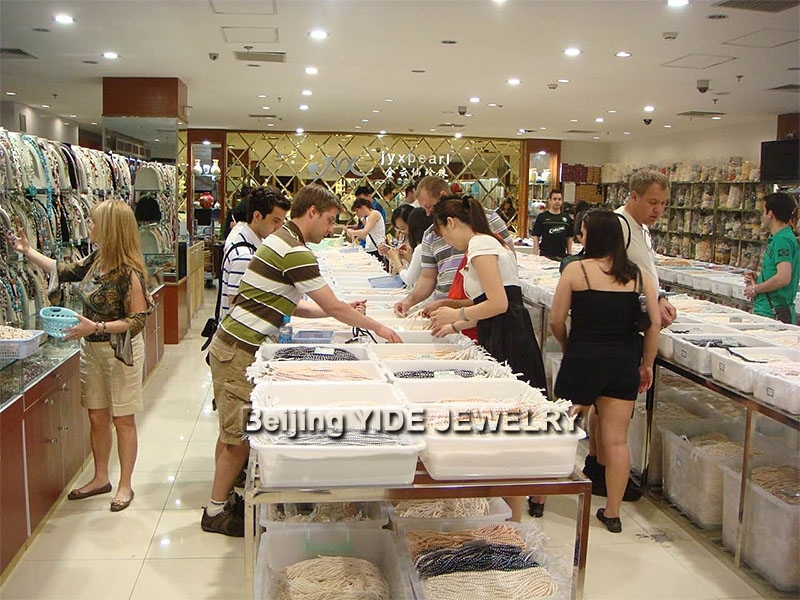 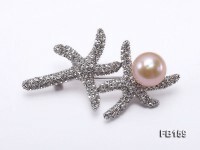 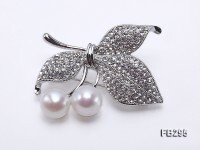 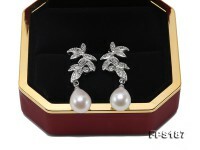 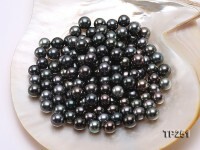 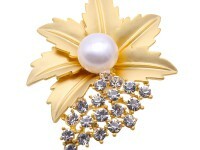 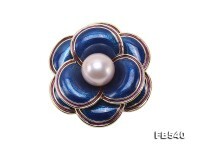 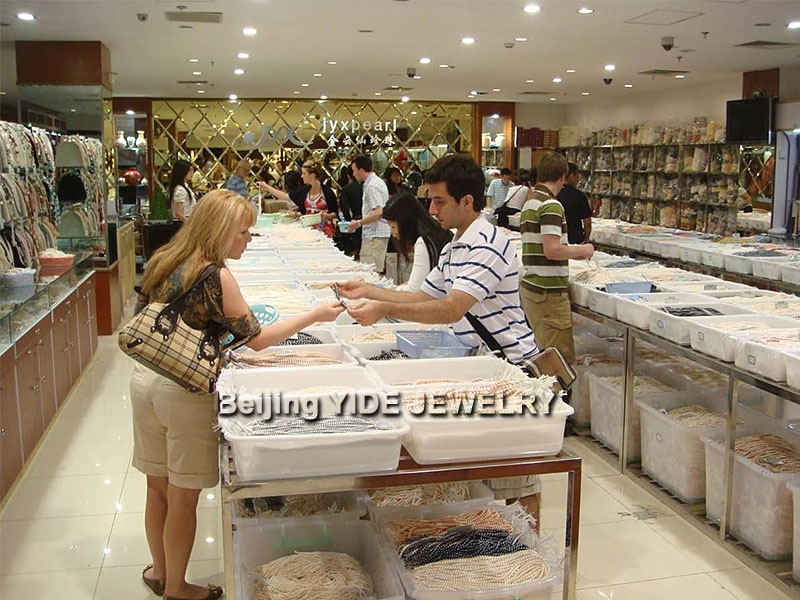 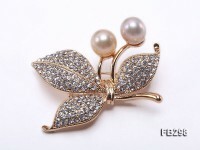 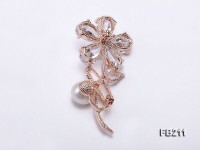 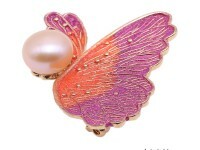 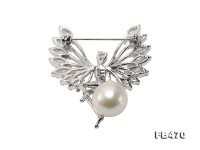 The pearl brooch has classic and simple design, which can easily go with various kinds of dresses, coats and sweaters. 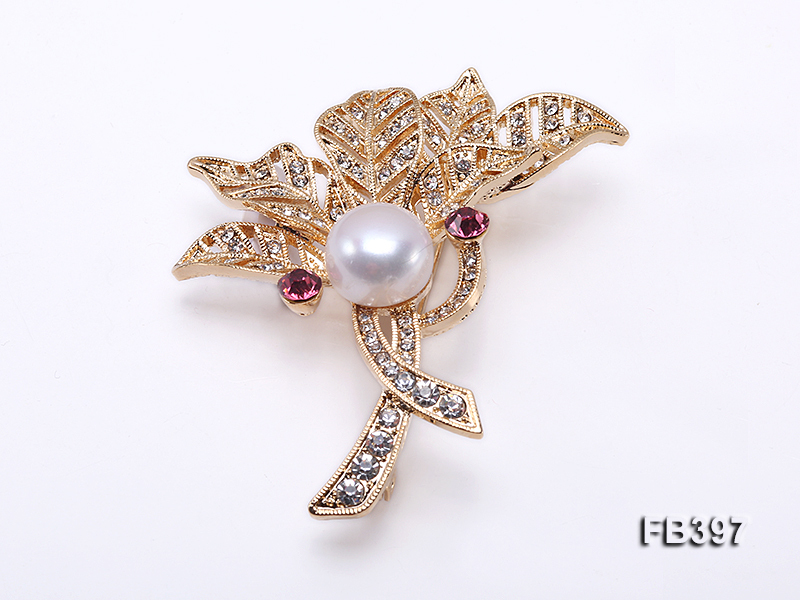 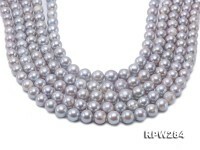 The craftmanship of every piece of pearl brooch is good enough to ensure durability and beauty in wear.